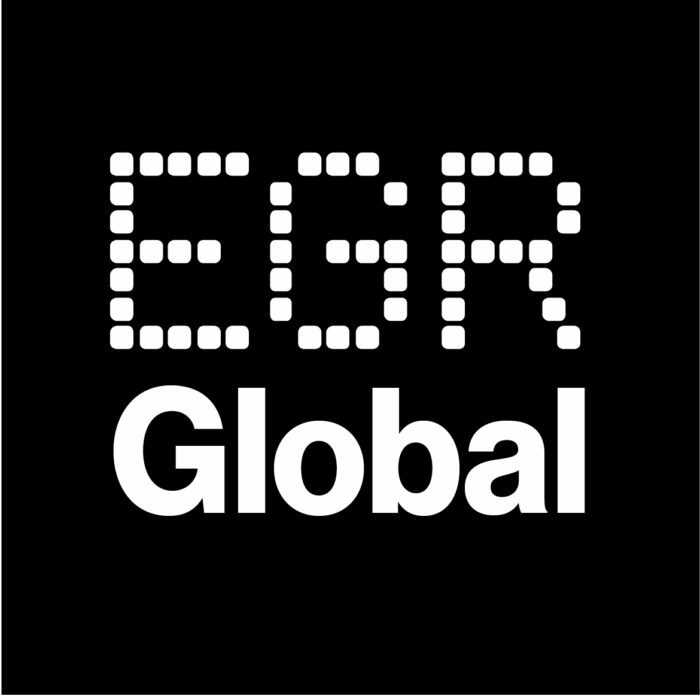 Ladbrokes Australia was crowned Operator of the Year for the second year in a row at the EGR Australia Awards 2018 held in Sydney today. The operator saw off stiff competition from fellow nominees William Hill and Lottoland to win the coveted prize at the ceremony, which was held at the Four Seasons Hotel. Ladbrokes earned plaudits from the judging panel for its annual performance despite a change in CEO last year, with Jason Scott appointed as Dean Shannon’s permanent successor in August. 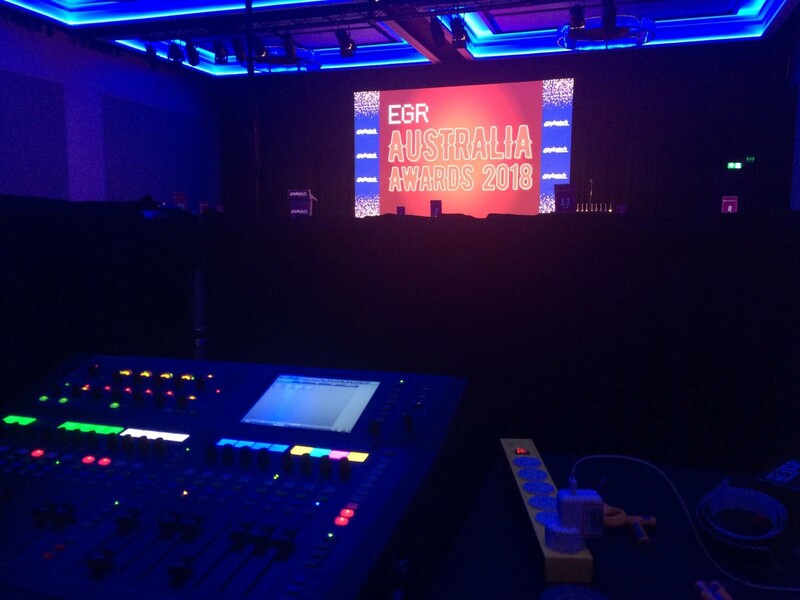 Ladbrokes Australia was also crowned Horseracing Operator of the Year, while William Hill took home the trophies for Customer Services Operator and Mobile Sports Product. Shannon’s new venture, neds, won the Rising Star award, while Paddy Power Betfair’s Sportsbet business took down Innovation of the Year and Socially Responsible Operator. For more information on the awards and the judging process, click here.